It’s a universal fact that forklifts don’t come cheap. They cost tons of money and their repair is even costlier. That being said, many people, who are limited on their budget, always remain confused between old and new forklifts. They keep asking around which one to buy. 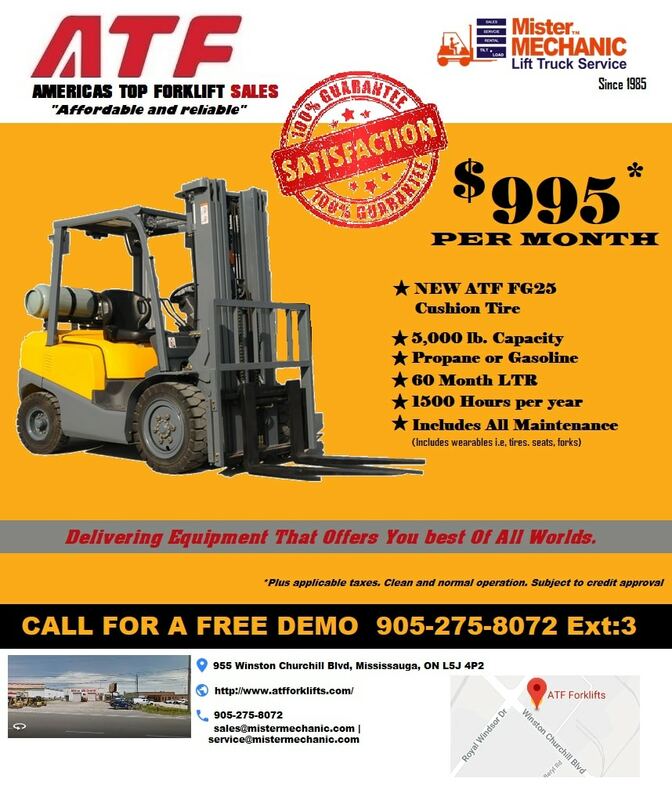 Buying a forklift entirely depends on person’s needs and how much cargo he has to shift from one place to the other. 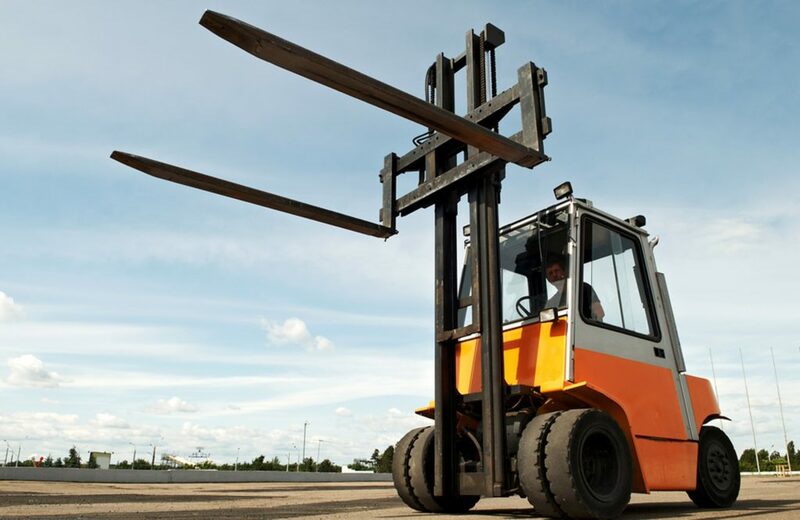 Often regarded as important machines of manufacturing and delivering facilities, forklifts are heavily used in various places: Manufacturing Units, Construction Site, Loading Dock and Houses. The demand of these specialized loads carrying equipment is high. The heavy duty tow bar at the rear is used to pull things. 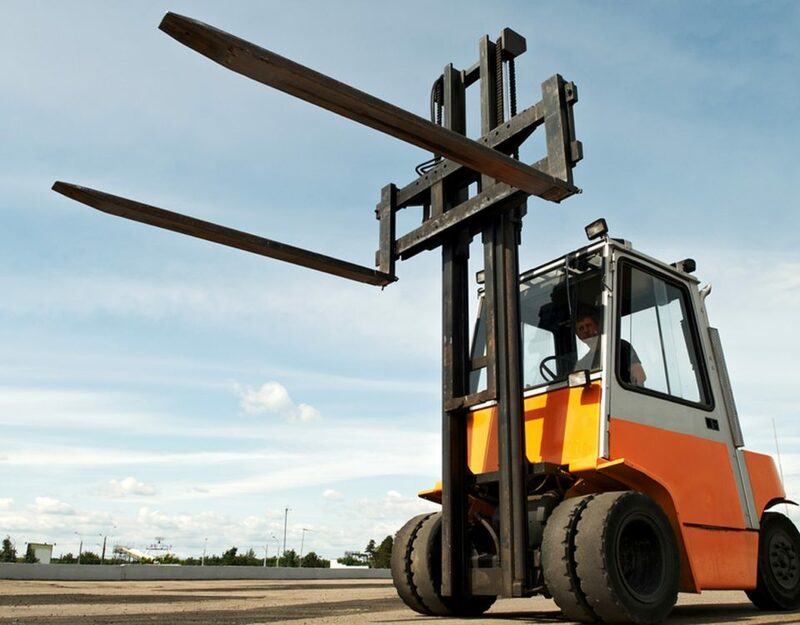 Forklifts completely work on the fundamental principals of physics and work effortlessly to move cargo from one place to another. The thing you need to see, whether in old or new is, if it can carry the weight you have a need in your store? 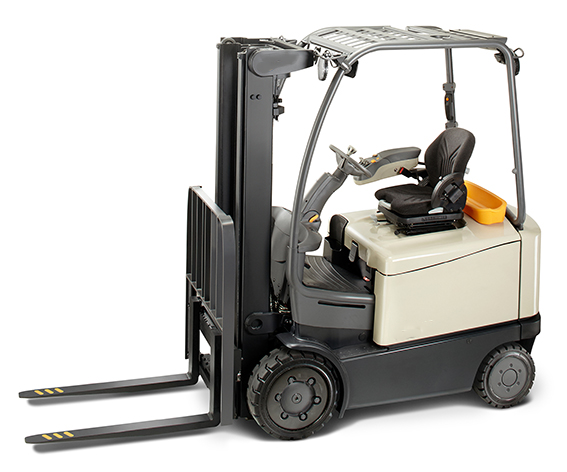 For instance, forklifts come in different models and can lift cargo weighing between 2000 lbs to 30,000 lbs. When you are going to the market to decide what to buy, consider these things in a forklift. Test them to find out if the old one is worth to buy if you are low on budget, or should you go with a new machine. Hydraulic are responsible for lifting the weight. Its compromises of two main things: Water Power Chambers and Roller Chain Pulleys. Check if the hydraulics is working or not. How much they are capable of sending outside air into a tube to accelerate water driven barrels. You can assure good amount of power generated by the hydraulics of a good manufactured forklift. There are two types of controls: for guiding and for lifting. The guiding control is similar to operating a golf truck. All you have to handle the direction of the machine. From quickening pedal, brake, controlling wheel to forward gear and reverse gear, all comes under guiding control system. Lifting control is little more delicate and it comprises of two levels; one for lighting the weight and the other for tilting the goods here and there. When checking the controls, you need to see if they are working spontaneously on your control commands. A little delay in the command can damage your products or can cause any mishappening on the site. 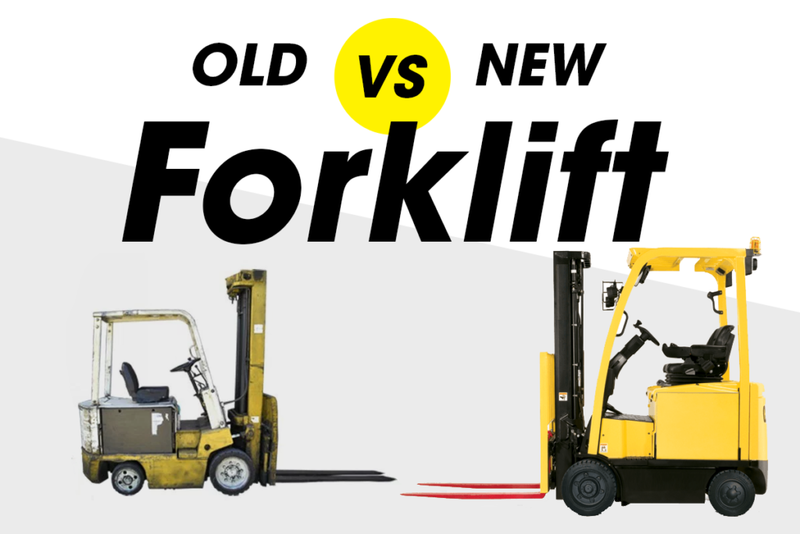 Note that there is a slight difference between indoor and outdoor forklifts. Indoor ones are lighter, while outdoor ones are bulkier to carry the cargo docking operation effortlessly and are built to work on the outdoor sites. The outdoor models have a strong combustion engine and are often powered by gasoline, diesel fuel, and even propane. The thing that is common between both the forklifts is the basic design and lights. Now you have understood what you need to see in a forklift before locking your final decision between the old and the new. 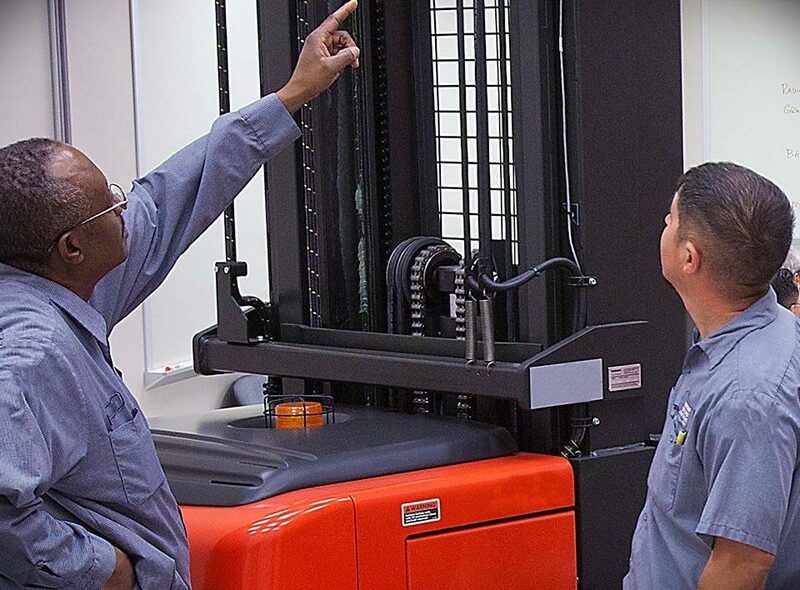 If you have a heavy usage to forklifts, then a new one is the best bet because they are sustainable for longer life and can give you worth of every penny spent. 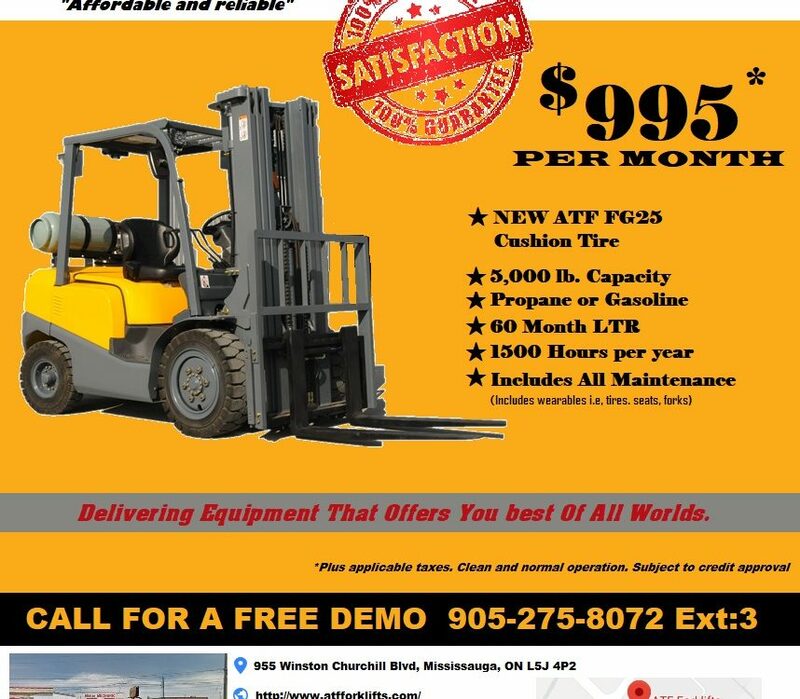 At ATF Forklifts, we have world-class engineers that design the New Forklift equipment for Sale to work in the extreme condition and can easily assist you shifting the cargo from one place to another. Moreover, our experts are always upfront to help you in choosing the best machine to suit your needs and preferences, thus saving you time and money.